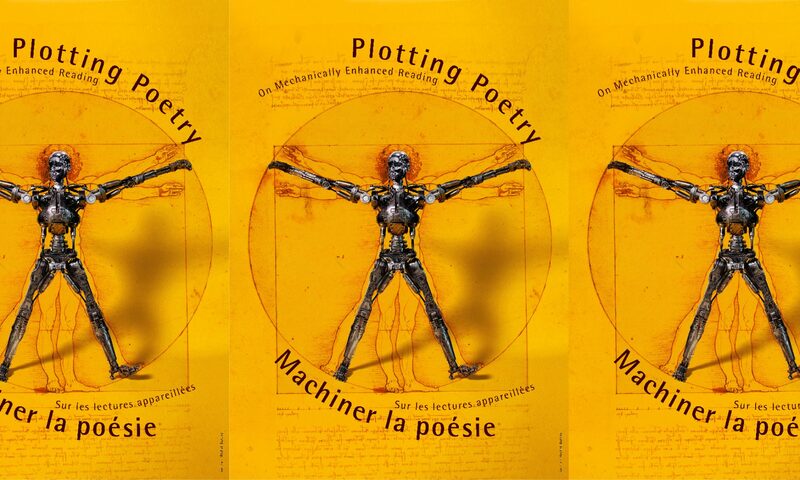 Plotting Poetry (and Poetics) 3. 26-27 September 2019, ATILF, Nancy. new technologies as tools for interpretation; digital hermeneutics. Abstracts (max. 300 words) are to be sent no later than 1st April 2019 to Anne-Sophie Bories (a.bories@unibas.ch)and Véronique Montémont (veronique.montemont@univ-lorraine.fr).